Another milestone of Hip Hop's Golden Era gets an all official vinyl re-release through HHV. 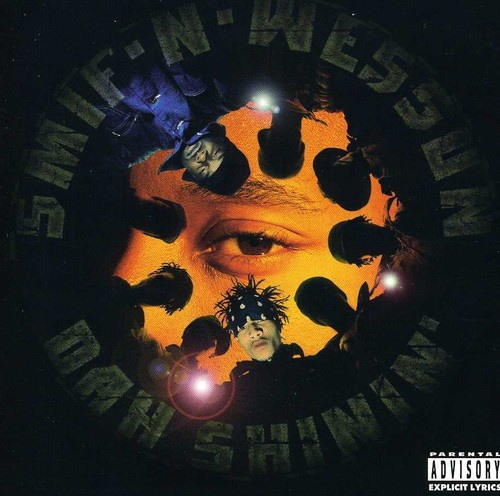 Smif-N-Wessun's debut album "Dah' Shinin" is an early Boot Camp Clikk release with features by Black Moon, Heltah Skeltah and the Originoo Gunn Clappaz and entirely produced by Da Beatminerz. Essential listening!